Fight Like a Girl : 50 Feminists Who Changed The World, ISBN: 9781786852045 - available from Nationwide Book Distributors Ltd NZ. Feminism is a hot topic. The battle for gender equality is being fought by everybody from politicians to indie social media campaigners, celebrities to school girls. But how did we get here and who paved the way for today’s badass women? 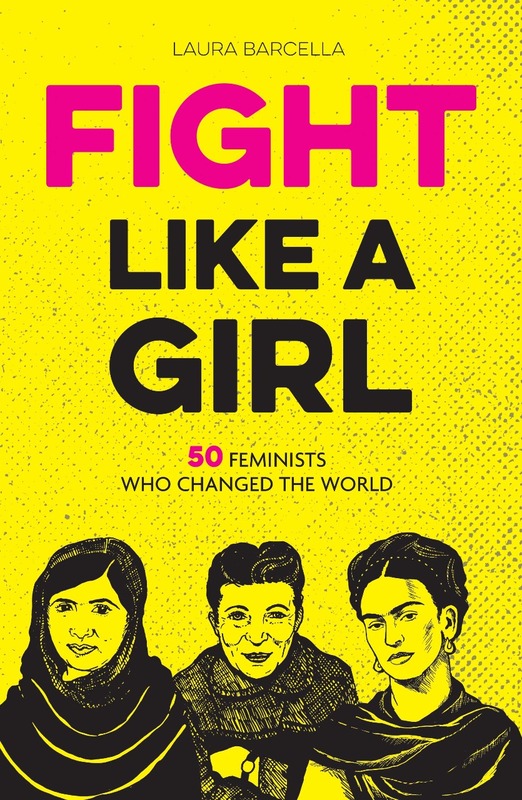 Fight Like a Girl profiles 50 fearless women – both the historical icons and the unsung heroes – such as Mary Wollstonecraft, Frida Kahlo and Roxane Gay. Each extraordinary life story is accompanied by a stunning portrait, along with eye-opening sidebars on their hard-fought causes and iconic quotes. Be inspired by their stories, arm yourself with their knowledge, get active and FIGHT LIKE A GIRL.